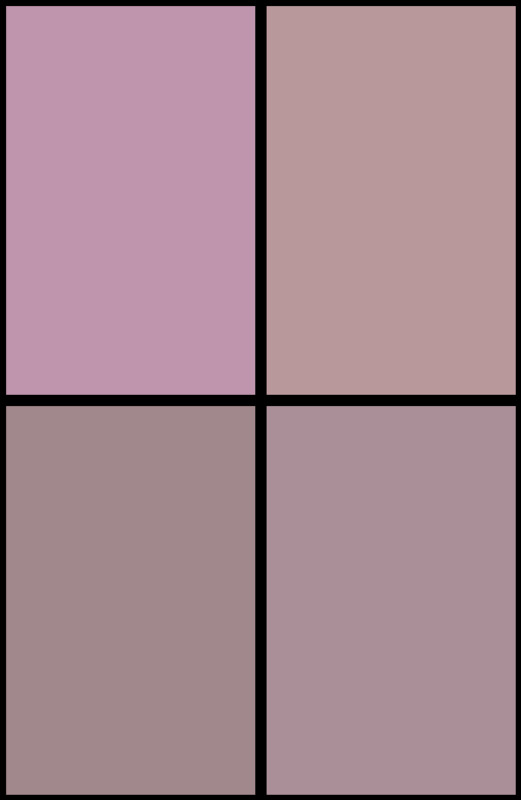 Home » Comics » When Rugrats Does Games Of Thrones…. 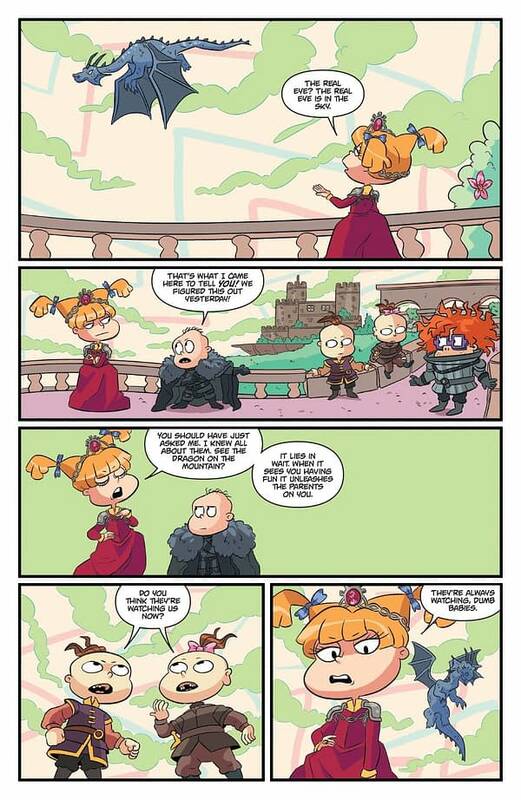 When Rugrats Does Games Of Thrones…. 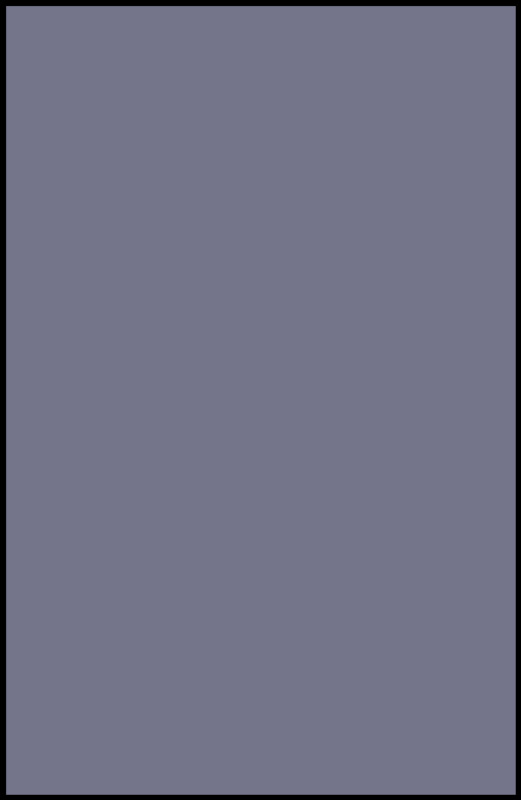 The Rugrats animated series ran on Nickelodeon during the 1990s and featured a group of toddlers and preschoolers with vivid imaginations, often referencing other pop-culture properties. Cut to Boom! 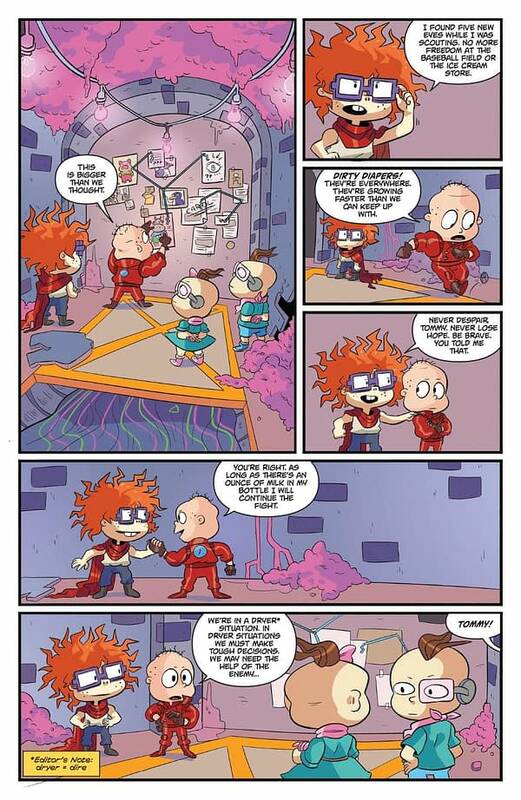 Studios’ Rugrats comic, and the tradition continues. 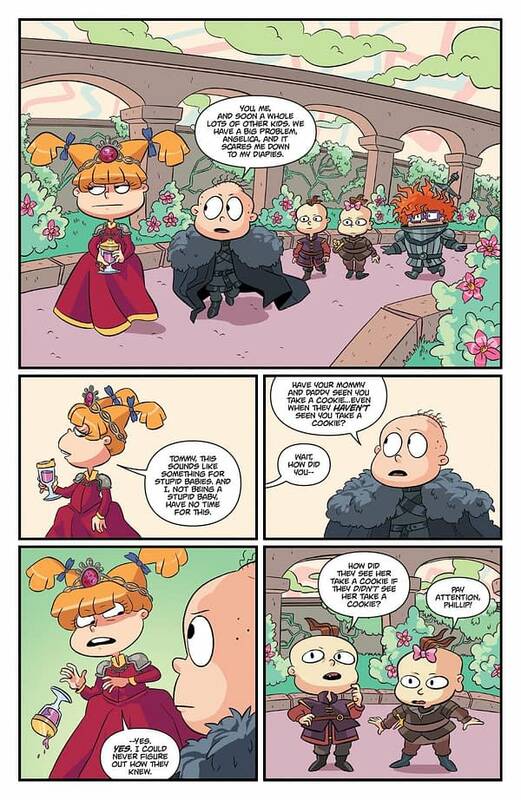 In this week’s Rugrats #2, there’s an obvious Game of Thrones reference off the bat – little Tommy channels his inner Jon Snow, while Angelica honours Queen Cersei. In another sequence, Chuckie and Tommy are clearly Akira’s Tetsuo and Kaneda. 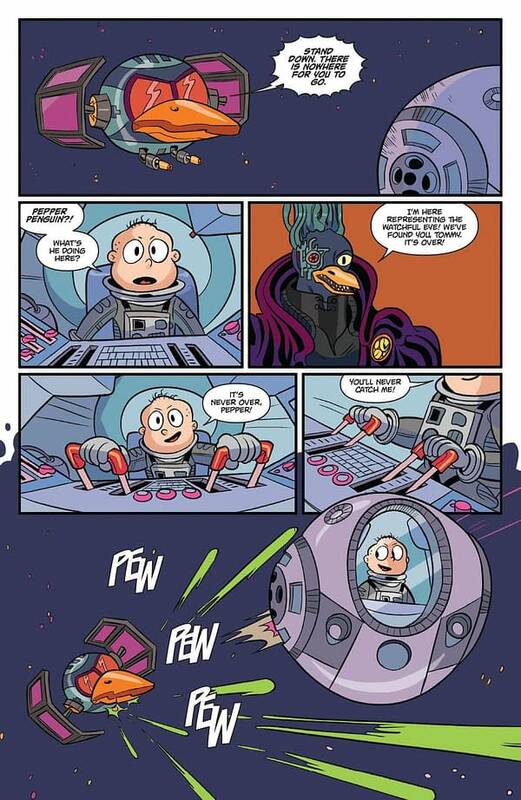 And a Star Wars homage is hard to miss. Writer Box Brown once wrote an Andre the Giant graphic novel—could a WWE reference be next?